A dad's bond with his children is special, there's nothing quite like it. If you're a busy mom like me, then you may also just have realized that Father's Day is quickly approaching! Are you buying for a wise Dad, like Mufasa from The Lion King, or a creative Dad, like Maurice from Beauty and the Beast? Or maybe you're shopping for a single Dad, like King Triton from The Little Mermaid or Marlin from Finding Nemo? Or perhaps you're finding a gift for an adoptive Dad, like Hercules' adoptive father Amphytryon? 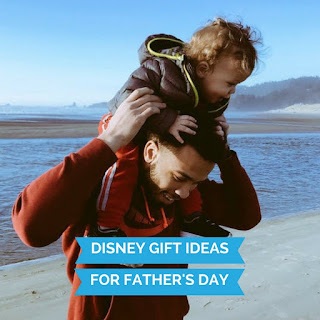 No matter what type of dad you're shopping for this year, here are some Disney Store ideas that will surely help get your gift giving juices flowing! 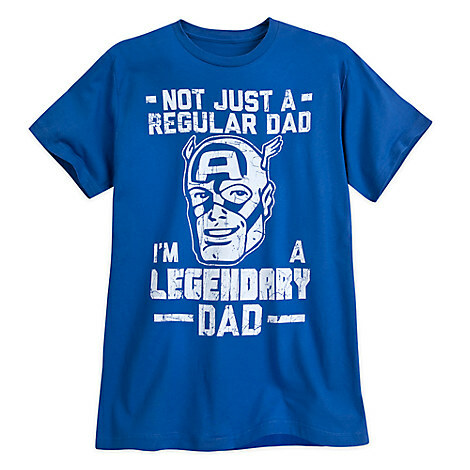 If the Dad in your life is a superhero to his kids, consider gifting him this Captain America "Dad" Tee for Men. There are other similar t-shirts with different Avenger character options. Does he wear a suit and tie to work? 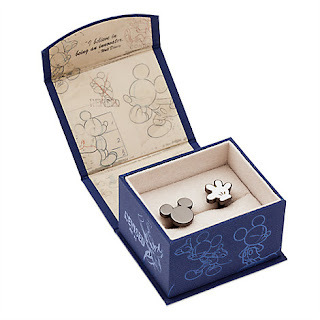 Perhaps these Mickey Mouse Cufflinks or this Mickey Mouse Icon Tie for Men would be the perfect gift for him! 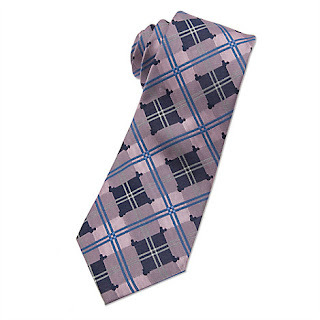 I love that the tie has "hidden" Mickey's on it! Coffee enthusiast? 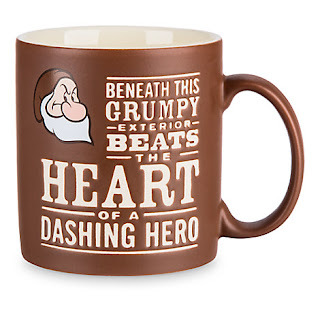 Then this Grumpy Text Mug may be the perfect gift for him! 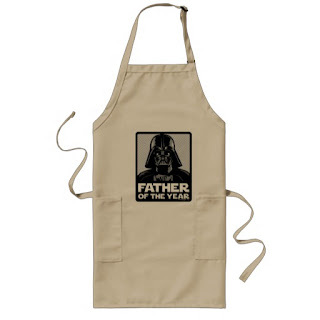 If he likes to grill, cook, or bake, you may want to consider buying him an apron. This Darth Vader Father Of The Year Apron gives you the option to customize it if you want to. 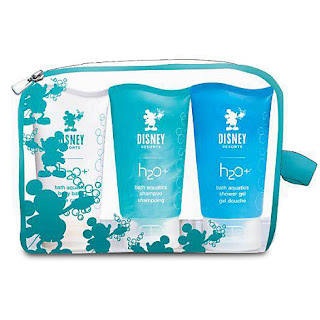 If the Father in your heart loves the shampoo and body wash at Disney World the Disney Resorts Bath Aquatic Trio may make his heart happy. Bonus: You and the kids get to sniff scents of Disney every time you give him a hug! 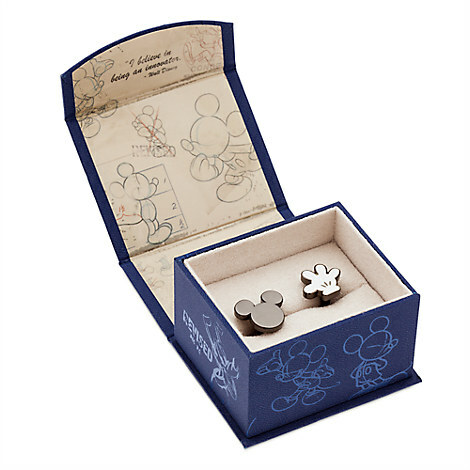 Last, but not least, is a classic Father's Day gift idea - Disney style. A watch! 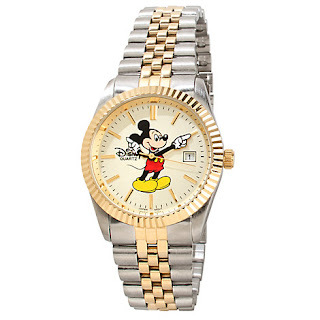 There's tons of styles to choose one, but the rotating Mickey Mouse arms of this Mickey Mouse Duo-Tone Watch have always been my personal favorite. Happy Father's Day to all the Mr. Incredibles out there!